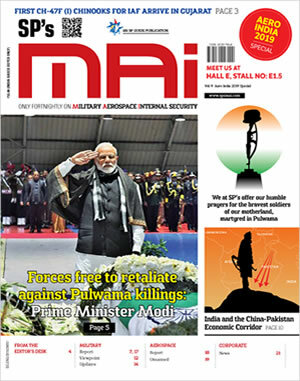 Under the Prime Minister Narendra Modi’s larger vision of pushing ‘Make in India’, the Ministry of Defence has taken multiple measures to promote indigenisation in the defence industry. In the 2018 budget, two Defence Corridors were announced in Tamil Nadu and Uttar Pradesh. Subsequent to the announcement, the process has begun to set up these corridors. As one of the first steps to initiate development of the Tamil Nadu Defence Corridor, an interactive meeting with local industry was held at Tiruchirappalli, on March 16. 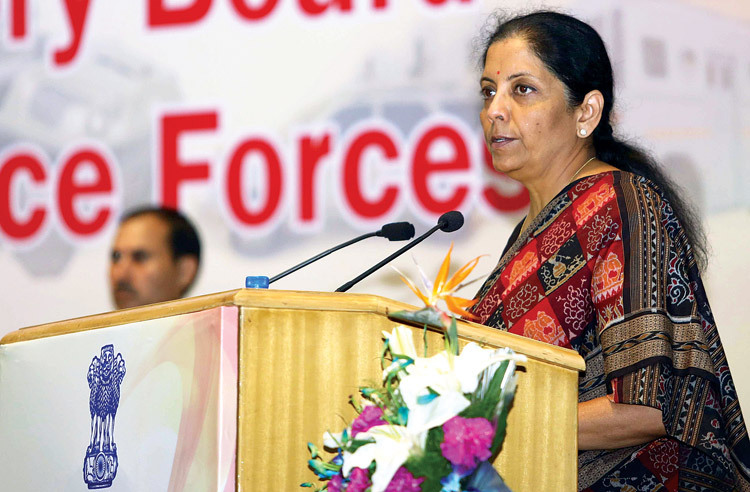 The meeting, which was attended by over 200 representatives from the industry, was addressed by Defence Minister Nirmala Sitharaman. Several ministers and senior officials of Tamil Nadu Government and senior officials from Ministry of Defence, Defence Public Sector Undertakings, Bharat Heavy Electricals Limited (BHEL) and Ordnance Factory Board were also present in the meeting. In her inaugural address, the Minister gave a brief overview of the importance of the defence sector in the overall growth and development of the country and highlighted the importance of the proposed Defence Corridor in this respect. She sought the active support of all the stakeholders to make the project successful. Sitharaman also invited the local manufacturers to showcase their products related to defence supplies so as to attract the attention of more than 300 manufacturers expected to be present in the Defexpo 2018, scheduled between April 11-14, 2018, in Chennai. 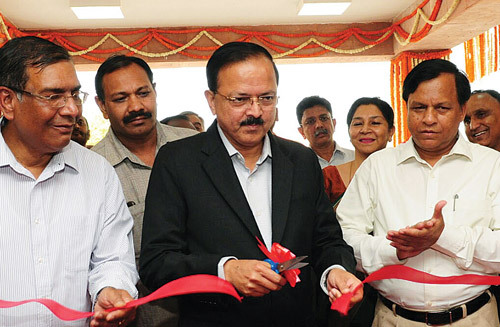 Several presentations ranging from measures taken to promote indigenisation and self-reliance in defence production, the industry friendly measures taken by the Tamil Nadu government, the envisaged role of the public sector enterprises in the proposed Defence Corridor and the capabilities and expectations of the local industry were made. The presentations were followed by a very vibrant question answer session. The Tamil Nadu Defence Corridor, also called the Tamil Nadu Defence Production Quad as the nodal cities form a quadrilateral, will include Chennai, Hosur, Salem and Coimbatore, Tiruchirappalli as nodes. These nodal cities have existing defence ecosystem in the form of OFBs, vendors working with Defence PSUs, and other allied industries. The Tamil Nadu Defence Corridor aims to bolster interaction between all industry players in order to create long-term synergy and eventual development of the area into a Defence Production powerhouse.